LawPay is proud to be recommended as a member benefit by the Lancaster Bar Association. 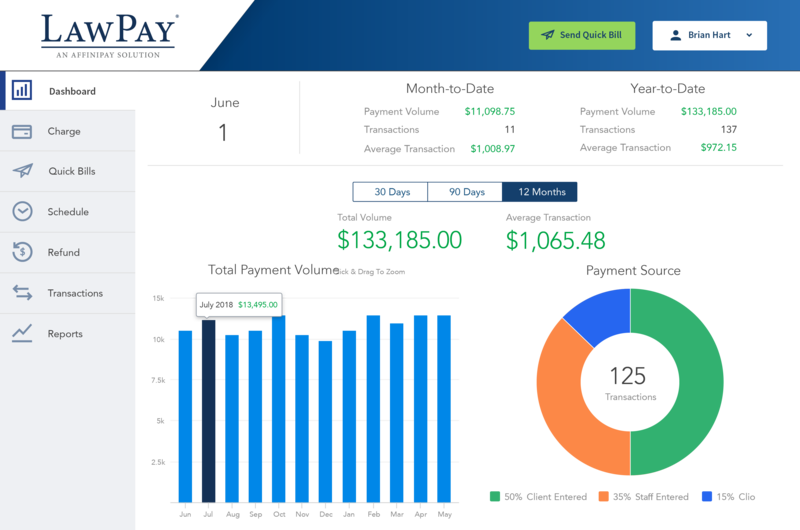 LawPay was developed specifically for attorneys with the input of state bars and their ethics committees to ensure that earned and unearned fees are properly separated and that IOLTA accounts are protected against any third-party debiting. 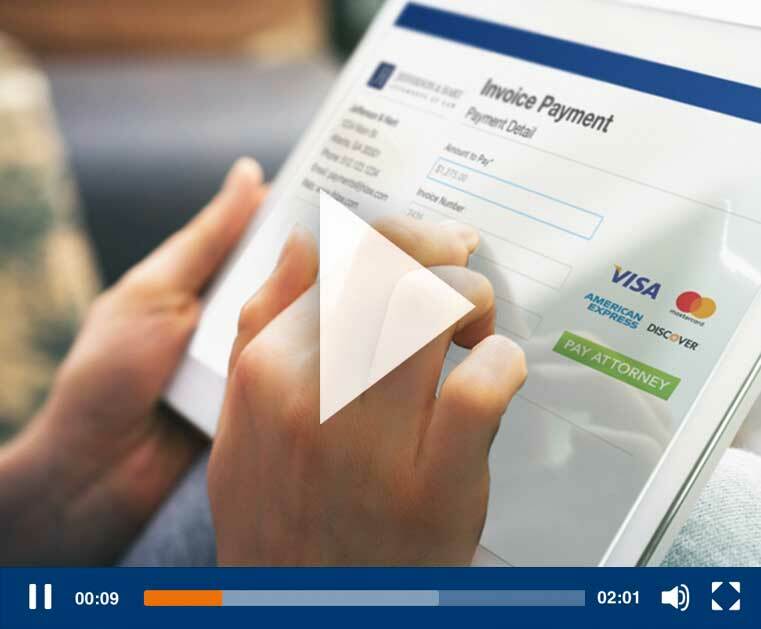 I have seen many different options for merchant services and I have found LawPay to be the most user-friendly—both from the attorney’s interface and the client’s.